Reverend W. V. Grant is an internationally-renown pastor, evangelist, missionary, author, vocalist, and humanitarian. His life is a series of one miracle after another. Born to Christian parents, Dr. and Mrs. W. V. Grant, Sr. of Dallas, Texas, he attended 84 different schools in 49 different states by the time he completed high school. Traveling with his mother and father, traveling itinerant evangelists, he was rarely in one school any longer than a month (while his parents were conducting revivals in local churches). 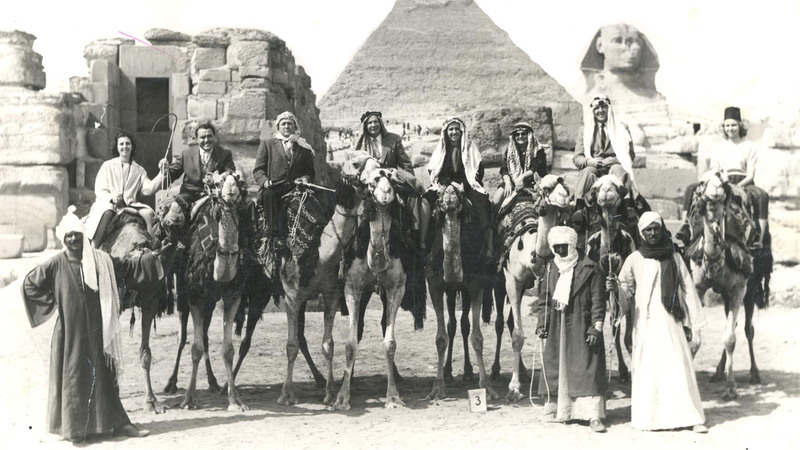 The traveling actually enhanced his education, as he "experienced" the various places. His father, Reverend W. V. Grant, Sr. was renown in his own right, having been with The Voice of Healing (now "Christ for the Nations"), with Reverend Gordon Lindsay, in 1952. 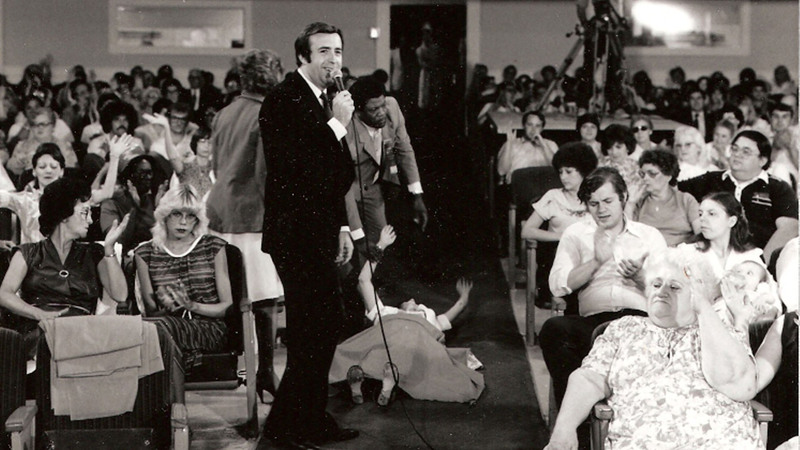 Many noted Healing/Deliverance evangelists rose up from The Voice of Healing, including A.A. Allen, Jack Coe, Morris Cerullo, David Nunn, Alton Hayes, A.C. Valdez, and Velmer Gardner. Reverend Grant, Sr., a small man in stature, 5' 6", 150 pounds, was one of the most revered evangelists of The Voice of Healing and The Assemblies of God, for many years, founding several churches, and conducting state-wide healing crusades across the nation. 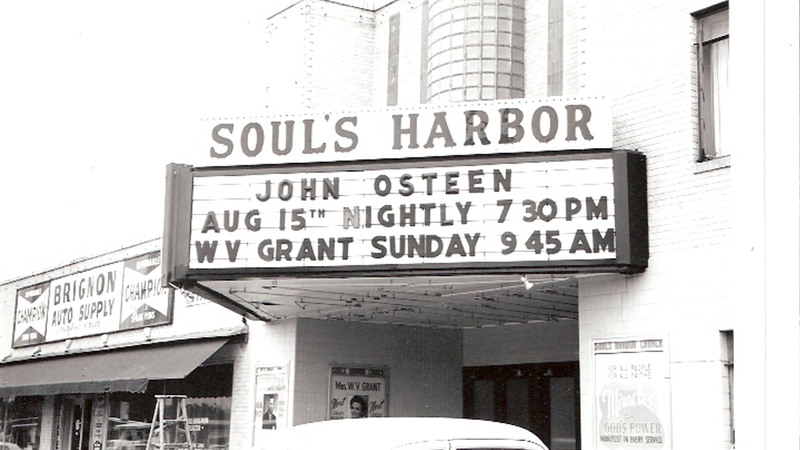 He was featured in monthly publications, such as The Pentecostal Evangel, before starting his own magazine, "The Voice of Deliverance", which grew to a circulation of 2.6 million monthly, just before his untimely death, in 1983, at the age of 69. Reverend W. V. Grant, Sr. was probably best known as the most prolific Gospel writer ever. He wrote more books than any man who ever lived – 607 titles, with over 250 million books in print, in 37 different languages. He passed away, after 50 years in the ministry, and 20 years of pastoring the 1500-seat Soul's Harbor Church in Dallas, Texas. At the tender age of six years, Reverend W. V. Grant had his foot cut over halfway off in a freak accident. God miraculously healed him, which raised his faith to believe God for powerful miracles later in his ministry. At the age of seven, he was hit by a semi-truck, and thrown hundreds of feet. It was at this point that God spoke to him for the very first time. He nearly died of eight major diseases before he was two years old, and through the "grace of God" overcame all of it. It is no wonder, even to the most naive observer, that his reputation as a "man of faith and power" is second to none. The testimonies of individuals who have been healed, delivered, and set free from "incurable" diseases continue to flood in. As W. V. Grant entered junior high, his parents settled down in Dallas, Texas, where his father became Vice-President of The Voice of Healing (which included such men as T. L. Osborn, Kenneth Hagin, William Branham, and many other noted ministers and evangelists). W. V. Grant was literally raised in the "fire of revival." A standout star in both football and baseball during his high school years, he rejected several scholarship offers in order to attend Bible Seminary, feeling a call of God on his life. 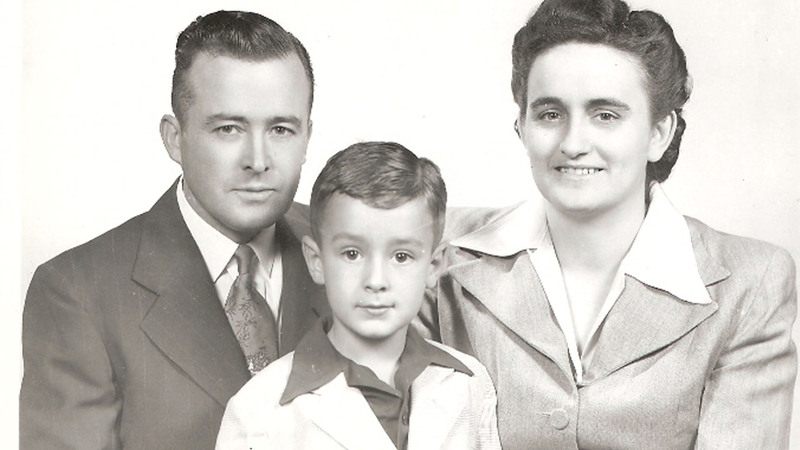 After attending Southwestern Assemblies of God Bible College, he began full-time ministry. 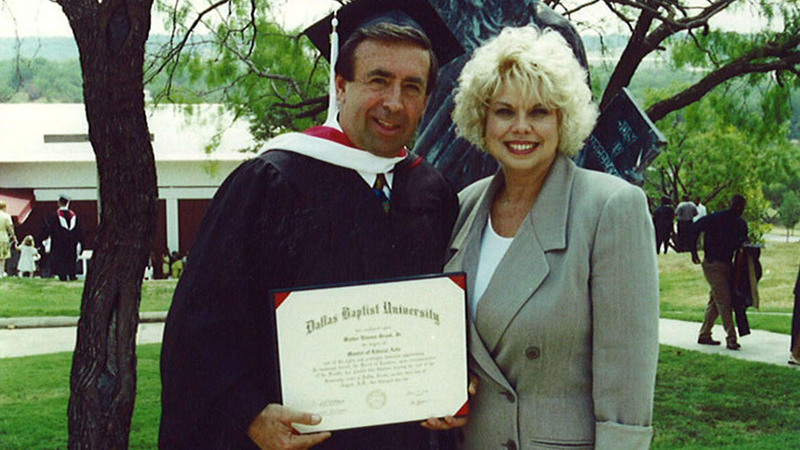 He received his undergraduate degrees in English Literature and Religion, as well as his Master's Degree in History, from Dallas Baptist University. He has two honorary degrees, from Kingsway Bible University (Des Moines, IA), and the Colonial Academy (Chicago, IL). 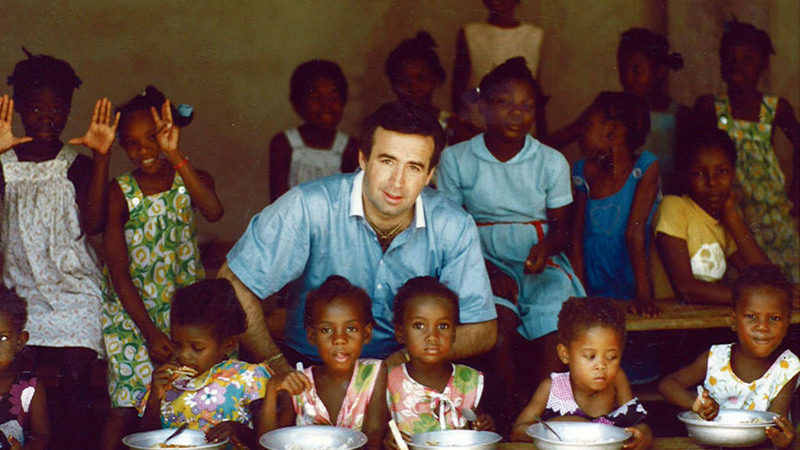 He has pastored three churches, and ministered in almost every nation of the world. 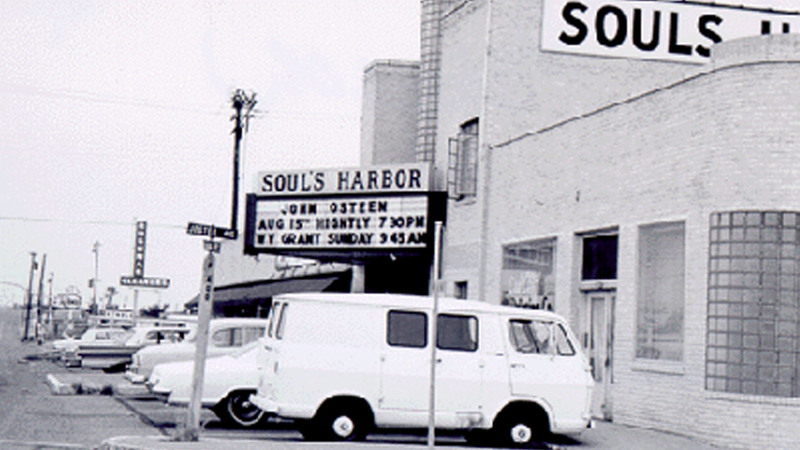 Reverend Grant pastored Soul's Harbor in Toledo, Ohio from 1972-73, located at 515 Main Street. This, his first church, grew powerfully during the 2 years he was there, but soon the Lord began to lead him toward the evangelistic and mission field. He resigned as pastor, and began traveling. However, soon after, he felt the Lord speaking to him to found and establish a church, Cathedral of Compassion, in Cincinnati. It was here, for nearly 10 years, the ministry grew like wildfire. After the church moved to 15th and Race Streets in downtown Cincinnati, television doors began to open, and after three years, the church was moved to 4800 Vine Street in the St. Bernard section of Cincinnati—a virtual television production studio. For 7 more years he pastored there, ministering in a filled-to-capacity "Miracle Rally", every Saturday evening, and maintaining a full evangelistic revival schedule, ministering nearly 300 nights per year. The ministry grew in stature and in reputation, and soon he was on television, in over 100 cities, every week. The "Gifts of Healing", with which God has entrusted him, opened doors that no mortal man could have opened. Scores of newspapers, from "The Atlanta Constitution", to "The Providence Journal", featured his ministry and crusades on their front page headlines. He never thought, after the rapid and tremendous growth of his ministry in Cincinnati (a predominantly-Catholic city), that God would ever lead him to leave. However, God had other plans. When his famous father, Reverend W. V. Grant, Sr., went to be with the Lord, not wanting what his father had worked for all of his life to die, he felt led to re-establish his ministry in his former hometown of Dallas, Texas. As of this writing, his television program has gone into hundreds of cities, nationwide, each week. His magazine, "Where Eagles Fly", goes into thousands of homes, free-of-charge. He pastors in Dallas, Texas, and has built much for the Kingdom of God. He has never shied away from going where he is called, even when it has not been popular to do so. 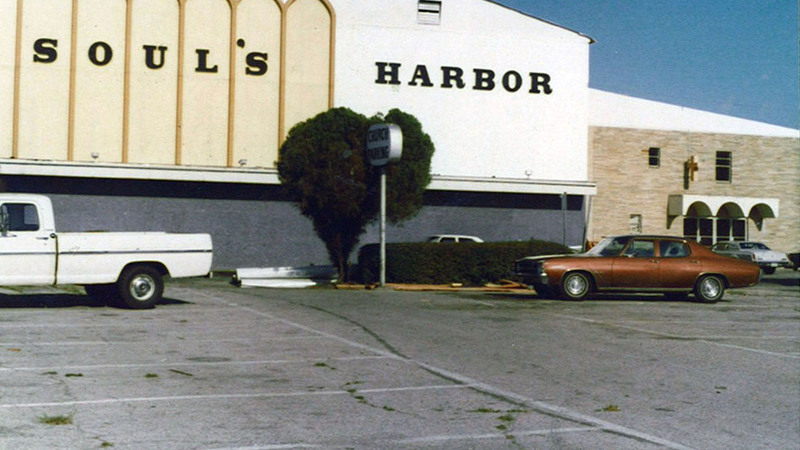 In 1987, he bought 28 acres of property, and built a huge complex, Eagle's Nest Family Church, where he pastored until Easter of 1996. The church seated 5000 people, and included a childcare center, K-12 Christian School, and large youth program. Unlike his father before him, W. V. Grant sings, having recorded 28 albums (CD’s), backed up by some of the nation's most noted symphony orchestras and musicians. Thousands are blessed, even healed, as they listen to his "anointed" singing. His CDs are available for purchase, as are his books, and his father's books. 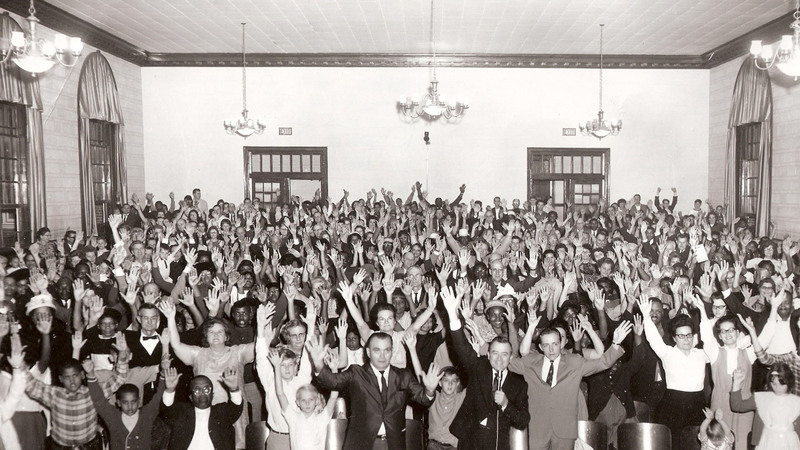 Fifteen years ago, God led Reverend Grant into a new ministry, which has become one his best-received, leading him to produce hundreds of audio teaching sets, on various subjects such as "How to Receive Your Miracle," "Fasting-God's Biblical Dynamite," "Activating Angels," and "How to Be Led By the Spirit," which have literally blessed hundreds of thousands around the world. His Eagle Home Study Bible Correspondence Course has enrolled millions of students, and features 4 different Courses, with increasing levels of study. Having ministered in every state in the nation, in gigantic, area-wide revival crusades, Reverend Grant concurrently ministers almost every week (Sunday mornings) at the church he pastors, "Eagle's Nest Cathedral", in downtown Dallas. He and his wife host their "Annual Holy Land Pilgrimage" each Fall, and visit Haiti, annually, to oversee their on-going missionary endeavors there. You can go with them to the Holy Land this year. Reverend Grant is married to Brenda Gayle Hayes (daughter of Alton and Maxine Hayes, also former renowned ministers of The Voice of Healing). Brenda is the General Manager of Eagle’s Nest Churches, Inc., and is a powerful teacher and vocalist. She is also the much loved, and respected, Associate Pastor of their thriving Dallas church, Eagle's Nest Cathedral. Three children enrich their lives. Their daughter, Misty, and her son, Indigo, reside in Asheville, North Carolina. Their son, Barry, resides in Dallas. Mark is an airline pilot, and lives with his wife, Vickie, and their two children, Grace and Luke, in Houston.